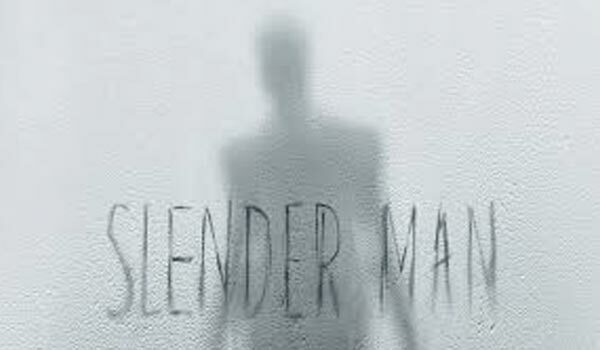 New Slender Man Trailer – Spotlight Report "The Best Entertainment Website in Oz"
Check the new trailer for Sylvain White’s horror flick Slender Man. The film stars Joey King, Julia Goldani Telles, Jaz Sinclair, Annalise Basso, and Javier Botet. Battle: Los Angeles – new amazing poster!